Actually, scratch that. It’s still about a demonic princess finding places to nap, there’s just so many more ways “demonic” applies than I was expecting. 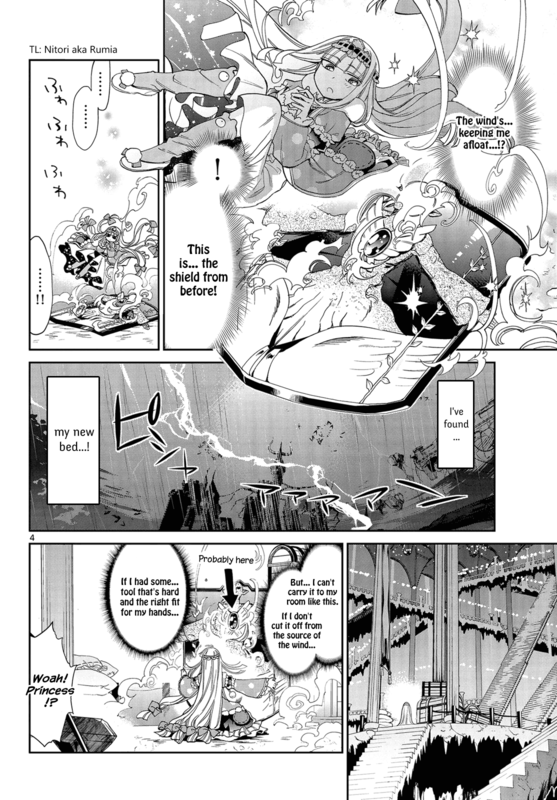 Maou-jou de Oyasumi is basically a comedy manga that takes place in a kind of standard fantasy world. The main draw of the series is probably how beautiful and cute the protagonist, a human princess who’s been captured, is. She has an eye-catching and extremely pretty design with literal stars in her eyes, and most of the time I saw pages from this manga they were pages of her just being cute. Little did I know she’s actually quite horrifying. 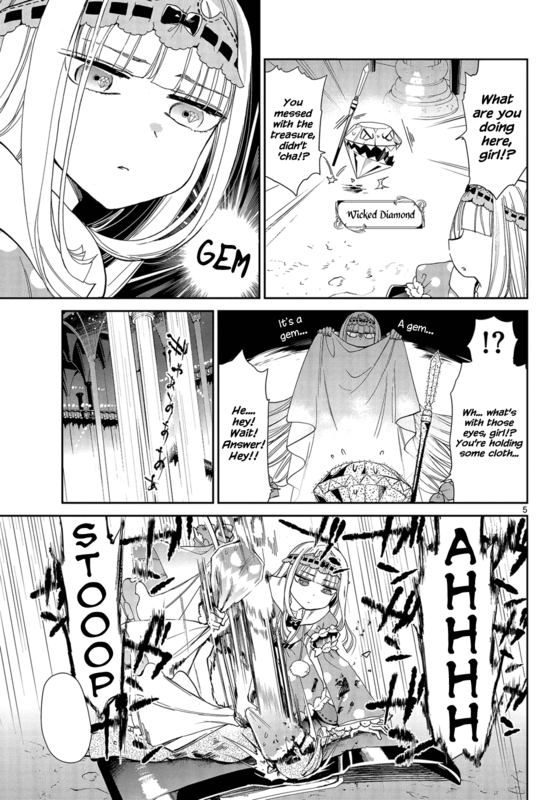 The true “appeal” of this series, and the main source of humor, is how this callous and genocidal princess tramples all over her captors in the single-minded pursuit of comfort and rest. It’s amazing how none of that is me exaggerating. 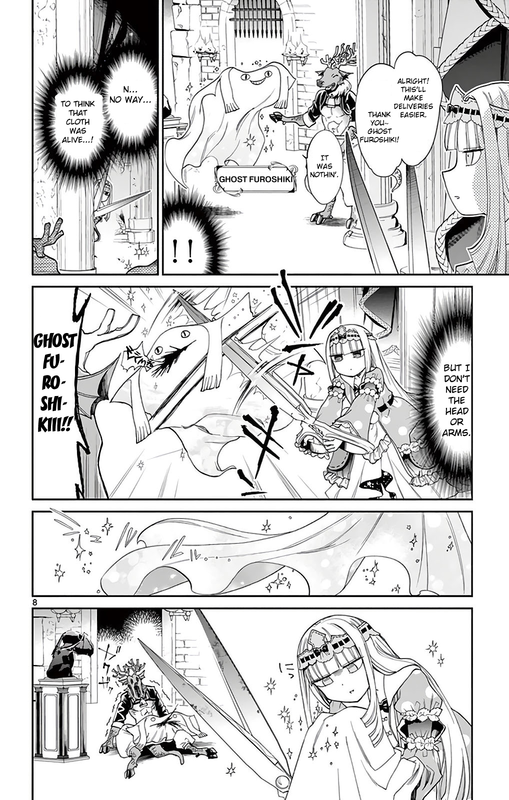 The manga begins with Princess Aurora Suya Rhys Kaimin (オーロラ・栖夜・リース・カイミーン, which has various references to sleeping, such as Aurora being “Sleeping Beauty”; Viz chose to have her surname be Goodereste for no apparent reason) having been kidnapped from the human kingdom and brought into captivity in the demon kingdom. The humans are distraught, the Hero starts a quest, and the Princess…the Princess could not possibly care less. And so, she determines to become the best at sleeping there is. This isn’t simply for comedic effect. She killed that guy. 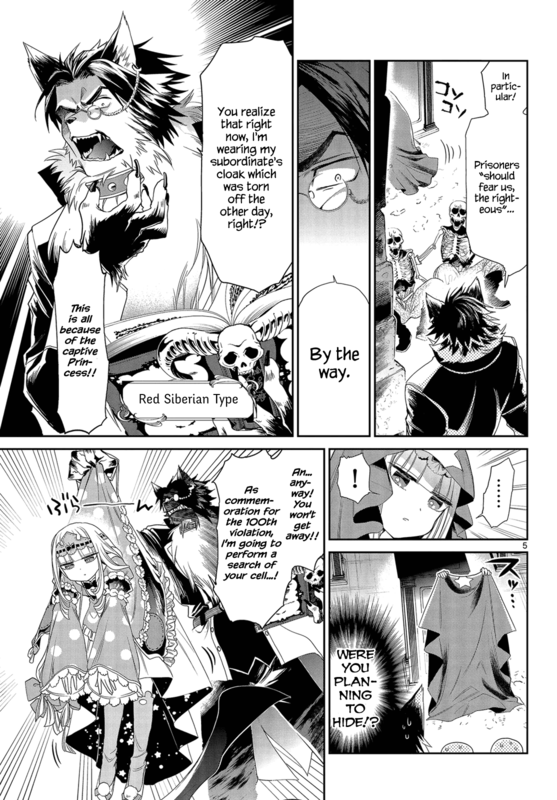 After obtaining the keys to her own cell through nefarious means, most chapters of Maou-jou de Oyasumi feature the Princess roaming the castle, deceiving its guards, and using demons’ bodies (or body parts) as materials, or tools to gather materials, so that she may fashion together things like pillows, sheets, bedding, and a variety of other comfort-objects and devices. Or she’ll obliterate an entire race for some face-care products. She is violent, murderous, and terribly frightening. She’s usually not expressive throughout these acts, also. She’s not emotionless, really, she’s just typically unconcerned with how much damage she does to the people and things around her, up to and including the taking of life. 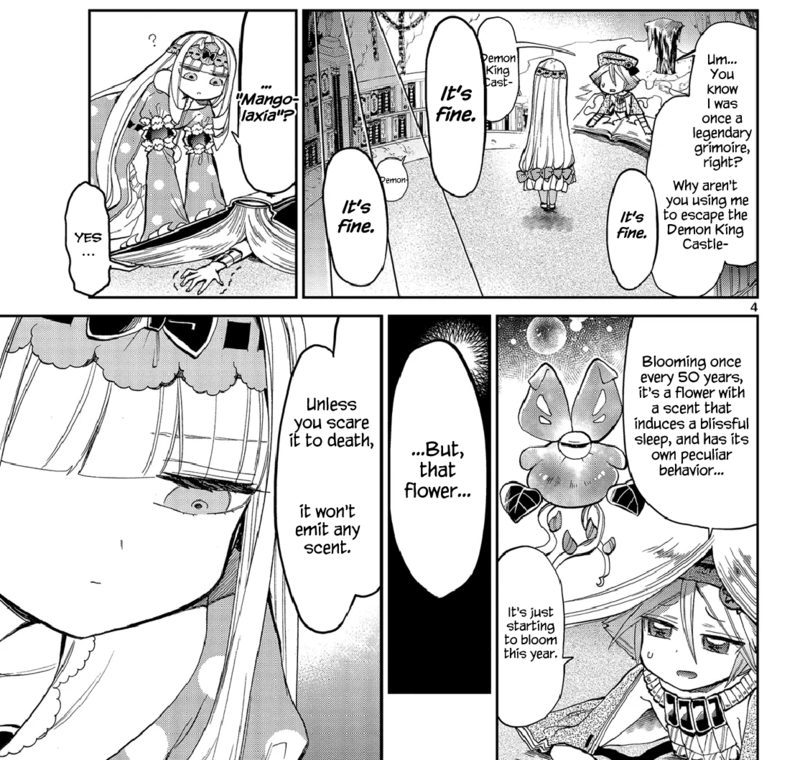 To be fair, though, everyone and thing that she kills is capable of being revived, including herself. So that makes it a little better…I guess. Honestly I just kind of stared in awe as I read most of this manga. The Princess is capable of some stunningly cruel acts without even flinching. It’s pretty hilarious, all told; just seeing such a small and pretty girl commit atrocities. It’s also funny should she ever get caught in or after an act and scolded. While this isn’t exactly one of the funniest manga I’ve read, I have to give this series my high recommendation simply for the sheer depths of depravity to which its protagonist will sink. She doesn’t care about being saved. She doesn’t care about her royalty. See that cloth crown she wears? She has it since she casually abandoned her real one as it was uncomfortable. She doesn’t recall the names of heroes (in fact, she delays their progress several times, and the Demon King does more to help the incoming hero than she’d ever do). She seems to not care about others unless its for the explicit reason of self-benefit. She is described once as a “villainous princess”. Accurate. It’s also hard to not admire how skilled and in some cases powerful she truly is. As I said, this series is kind of amazing. 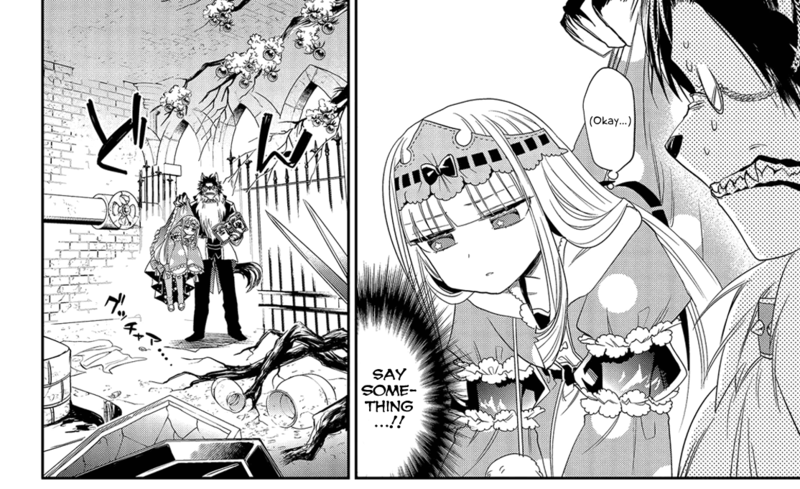 Cute, cunning, cruel, and horrifying: that’s the Princess of Maou-jou de Oyasumi. Good manga! Want to buy it? You may do so through CDJapan, honto (guide), or ebookjapan. Please do! It’s…special! 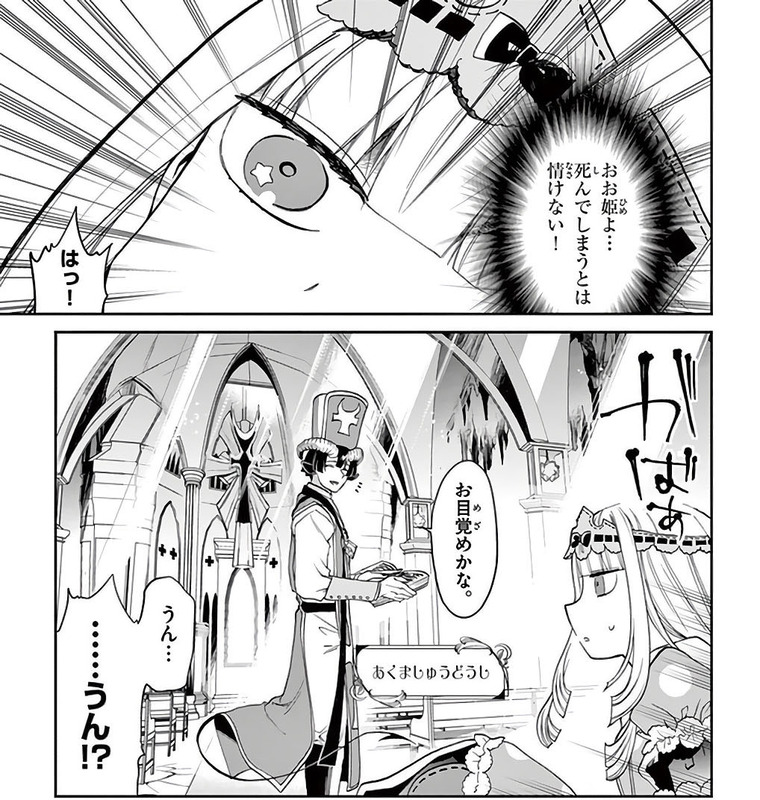 Another winner from Weekly Shounen Sunday. By the way, the author is @kuma_pomu on twitter! 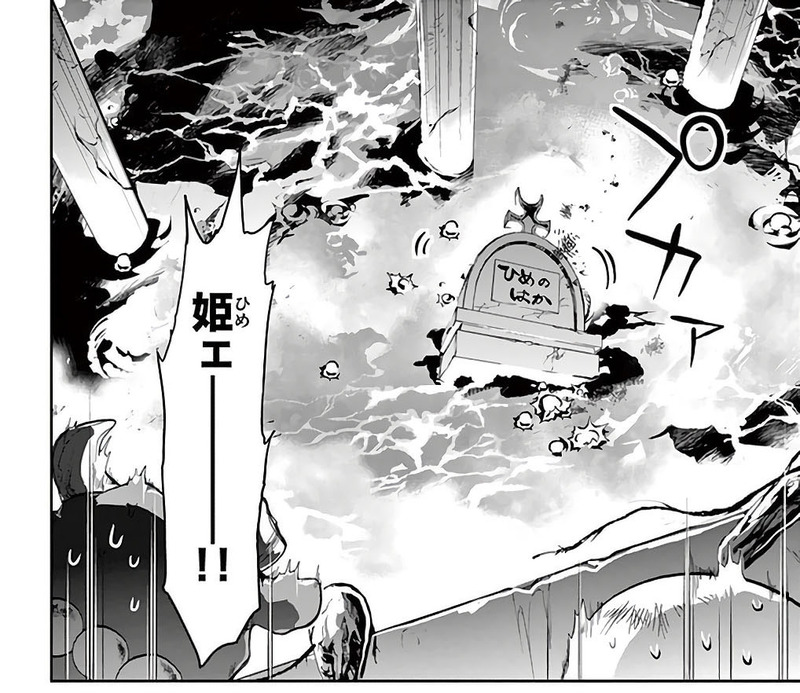 Also, the scanlators of this series need some cleaners and typesetters. You can look up more information here. Wow, that was an excellent review! This manga has been on my tentative plan-to-read list for a while, after hearing lots of good things about it. I never felt a strong urge to pick it up since I didn’t know what it was about – but now I have a strong grasp of what sort of story it is. Good to see one of your reviews again! I hope things are going well for you. Glad to hear it. I was the same and actually read it on a total whim, and it was so odd that it replaced what I was originally gonna write about (I’ll review it later, but it was gonna be Black General). And thanks. I’ll be in Japan in exactly a week! One of my fav “finds”. The fact that this works makes me happy because it shows what a mangaka with a really bizarre concept and a deep well of creativity in developing that concept can do. Also, I like black humor. Anyone who liked “Jigokuren” (Love in Hell) will surely like this. Thanks for reading. I’m not sure I’d say they would myself; Jigokuren has its own style and humor. Come to think of it, not sure who’d like this manga for the most part… Maybe people who like Curb Your Enthusiasm or somesuch. I happened upon your review for this manga when I was browsing mangaupdates for something, and I gotta say you’ve completely sold me on it. I’m really looking forward to the English release starting in June. Just debating on if I want to go ahead and read it now to get caught up sooner or wait until next month to start reading it. I was mainly wanting to do a video on my initial impressions of the series or even just volume 1 (I do manga related content on YouTube), but if I were to read any chapters before the first volume comes out then I can talk more about the series whenever I do get a chance to do a video for it and maybe have an easier time convincing people to go check it out. Well, regardless of which approach I go for, I’m definitely going to refer people to this post for future reference. Thanks for making it, it’s pretty good. On a side note, I originally happened upon this manga a few weeks ago when I was reading Komi-san Can’t Communicate (absolutely love that manga, one of my all time favorites in all honesty) and catching up on that and got to the crossover chapter at the end of volume 5 for that series, so when I finished that chapter, I looked into this manga and found out Viz was doing an English release. 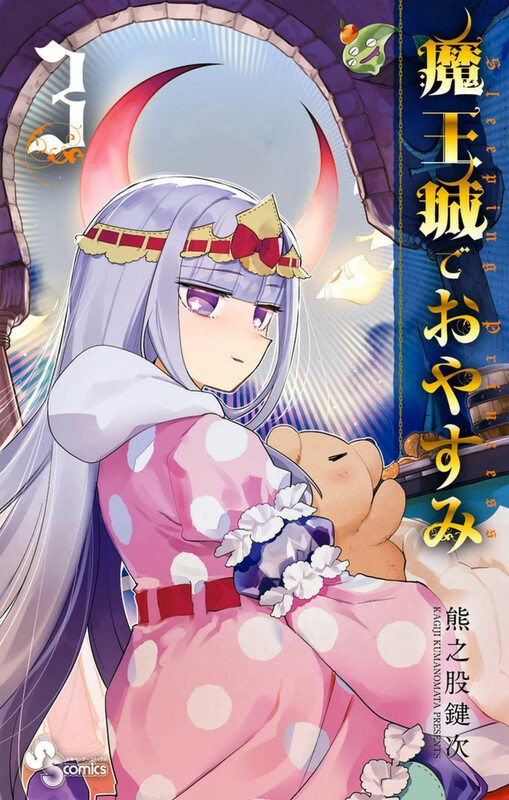 After getting caught up with Komi-san, I went and checked out the crossover chapter that was in Sleeping Princess and thought it was cool but didn’t give me much insight as to what the plot was about or what kind of series it was aside from the main character wanting to sleep or something. Once I found your post about it, like I said I was completely sold on it. I could have included this stuff at the beginning of my comment, but I put it at the end cause I wanted to ask if you’ve had a chance to read it yet. Speaking of Komi-san, I’m also planning on doing a video on it but I’m waiting for the copy of volume one I imported to arrive in the mail (should be here really soon with volumes 2 and 3 coming in another week or two) because I would rather have it for a visual reference than just talk about it and not have anything to show (I record from my phone and upload videos directly from it since I don’t exactly have a way to do any video editing currently so I have to make due). 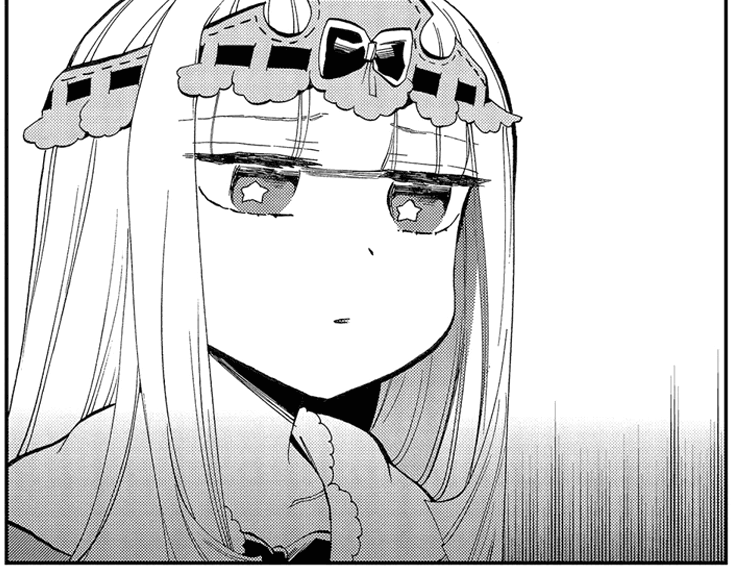 Have I read Komi-san? I found and liked it “before it was cool” and even reviewed it https://terrenceswiff.wordpress.com/2017/02/24/komi-san-wa-komyushou-desu/ It continues to get better. Thanks for the comment. I’m always wanting this series in particular to get more readers. The Princess deserves it. Nice review there! 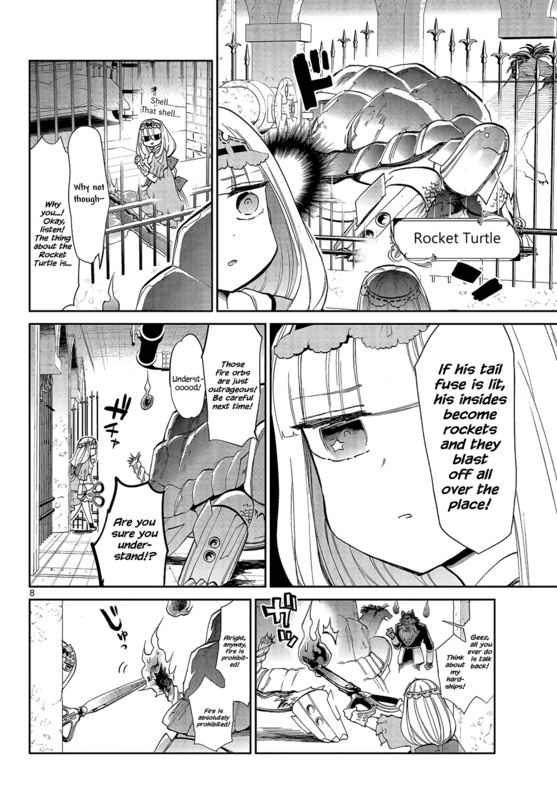 This manga has become better over time. I like how it actually has some depth and character development through its continuity like the great sitcom. I wish more people talk about it. Thank you! Totally agree. I’m happy it’s gotten a little more recognition over time, but it totally deserves more. There is a lot of small information and hints throughout the story which tell us more about some character’s background and underlying plot. So, I think this series worth more analysis as more progress was made. It along with several others I’ve talked about on this site could use a second look. Personally I think this article does a great job as a hook, but I ought to also praise the series for how it’s grown beyond its premise. Personally, I quite love the Princess’s character. Used to genuinely be rather disturbed by her although I had underlying admiration, now I just think she’s the best. Kinda like the cast of the series, come to think of it. She’s great, and where she/the plot is headed in really intriguing to me so far. Absolutely one of my all-time favorites. Enough so that I’d fanatically chase down the raws that had gone missing and got up to date with it despite my still barely elementary level japanese(I mean, I’ve been learning japanese for one and a half years but I have a lot to do and sometimes a few weeks pass by without me being able to or feeling like doing anything so while I make steady progress, it’s pretty slow… The biggest hurdle is the kanji, that’ll take a long time). 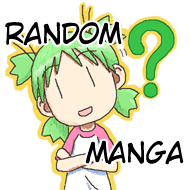 Luckily it’s a manga that uses furigana so that I could easily look up words that I was uncertain of. A lot of extra work, but I gained some more experience in japanese while also enjoying this manga so it was all worth it in the end. 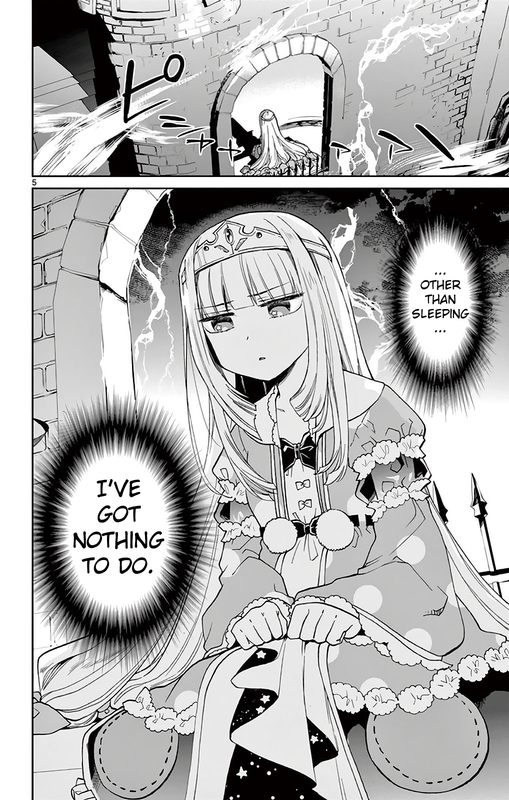 Just can’t beat the general mood in this manga. The princess one of the best characters I know of but the rest of the cast are all quite fleshed out and very likable. It’s really evolved since the beginning, and IMO since the beginning it’s been quite amazing. Seriously, it’s so out there and honestly cruel, I couldn’t turn away. I’m digging the latest developments making the Princess increasingly humane, though I also love how she hasn’t actually stopped being a terror. Haha, yeah. Those occasional bursts of “humanity” are great, but ain’t it all just for pleasant sleep in the end? Gotta love how she keeps true to her character even while changing. Some authors call it “character development” when completely changing a character’s personality, I never did agree with that. I always felt that a character needs to keep some basic values that we love them for and gradually change some parts surrounding that core. We need to have the same character by the end, just a bit more mature/grown-up, not an entirely new character which we sometimes do end up with. Yeah. Essentially her development is around expanding her narrow world view and becoming more compassionate about people she’s decided she likes. Still, she is who she is.